With cybercriminals constantly on the lookout for weak entry points, the focus needs to shift from protection and detection to intelligent and automated responses that isolate a cyber attack. Cybersecurity predictions- Today, with cybercriminals operating like a penetration tester in the way they scope out the network looking for vulnerabilities and weak entry points, those responsible for IT security will once again need to adjust their strategy and defences. In our 2019 Threat Report, we detailed how criminals are now “staking out” victims, moving laterally throughout the network, manipulating internal controls to reach their objectives with stealth. As endpoint protection has improved, criminals are now on the lookout for the next weak entry point. The focus can no longer be on protection and detection, but also intelligent and automated responses that provide lateral movement protection to isolate an attack moving through the network. Here are my top five cybersecurity predictions for 2019. Security teams used to focus on firewalls and endpoints, and many security professionals cut their teeth as system and network administrators. Nowadays infrastructure is defined by code, breaches are increasingly caused by weak applications and automation is essential for under-staffed teams. This is changing the skillset required by security pros. We also need to have a deep understanding of applications and an ability to build automation into our tools and processes. Everyone relies a huge amount nowadays on open-source libraries that are often maintained very informally by loose-knit communities that are easy to infiltrate. This used to be the domain of nation-states but the criminals are getting in on the action. Bit of a cliché, but ML will no longer be something that you just buy. Tools and techniques that were previously the domain of data science experts are getting easier to use. It won’t be long before larger SOC teams are using the tools directly rather than via models that are embedded in products. 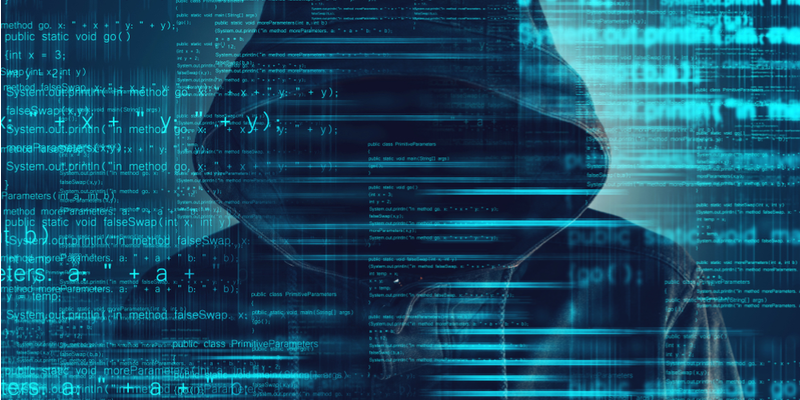 The post Top 5 cybersecurity predictions for 2019 appeared first on erpinnews.